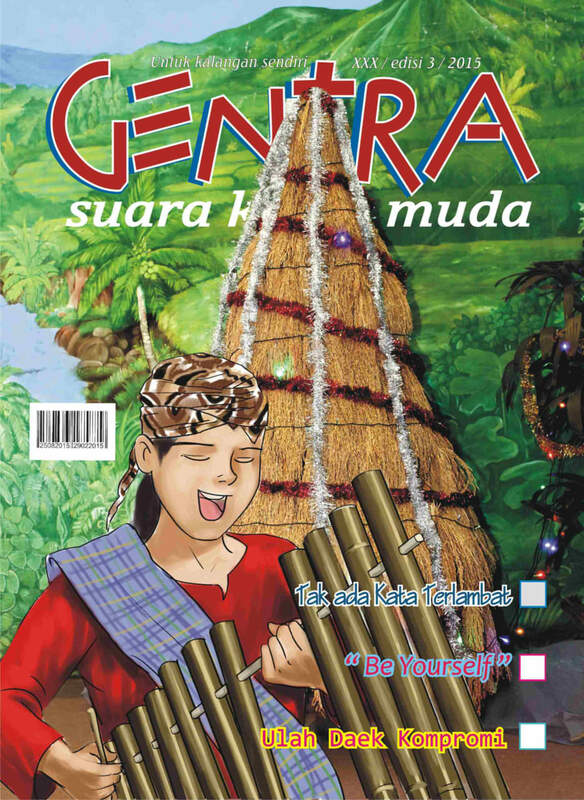 Our Christian youth magazine “Gentra” continues to encourage believers and unbelievers alike. Christians loan their copy of Gentra to unbelieving friends and neighbors. This magazine has started receiving Muslim Facebook friends. Many Muslim youth want to “friend” Gentra. We find that many are interested in Christian teachings. In the last six months, 90 percent of Gentra respondents have asked about dating, five percent about relationships with parents and five percent about marriage problems. 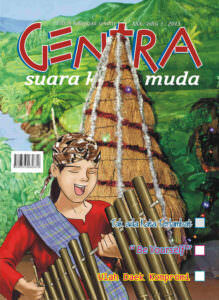 Some of the Gentra readers are already married.